Published: Feb. 1, 2018 at 05:40 p.m. Updated: March 29, 2018 at 08:39 p.m. The following can be categorized under "NFL owner problems." In a New York Times Magazine article detailing the 2017 NFL season, it was revealed that Atlanta Falcons owner Arthur Blank, whose team memorably blew a 28-3 lead to Robert Kraft's New England Patriots in Super Bowl LI, confronted Patriots owner Robert Kraft in August over his perceived insult-by-karat. "I said to Robert, 'You didn't have to do the 28-3 in the ring,'" Blank divulged to The Times' Mark Leibovich. "It kind of pissed me off." 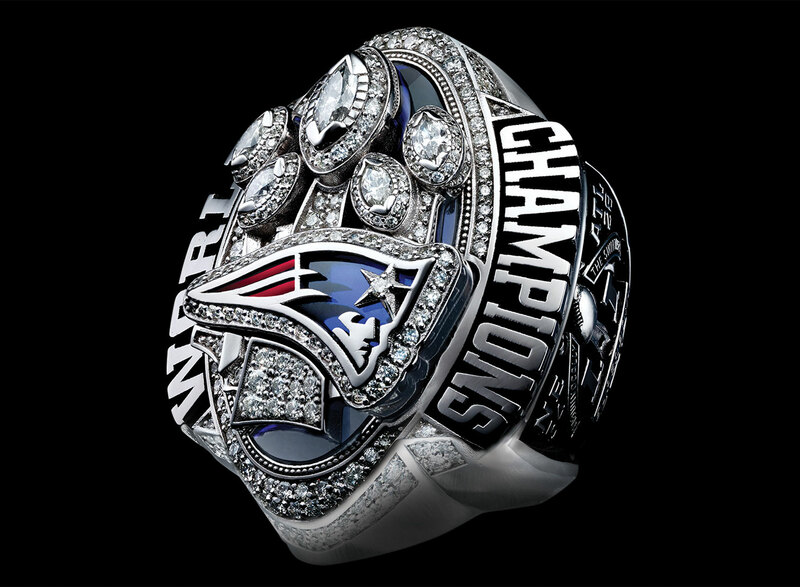 Context for the ill-informed: Kraft commissioned New England's Super Bowl LI rings to include 283 diamonds as a playful homage to the lead Atlanta surrendered. It's comforting to know in these odd times that billionaires have feelings.